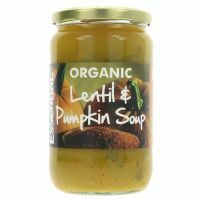 Organic Lentil and Pumpkin Soup in a jar - 2 servings. 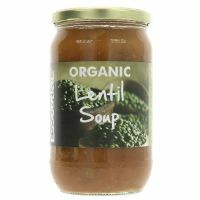 Organic Lentil Soup in a jar - 2 servings. 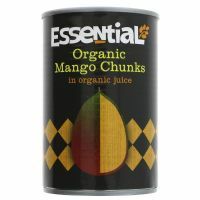 Organic Mango Chunks in Organic Juice.